Weekend! 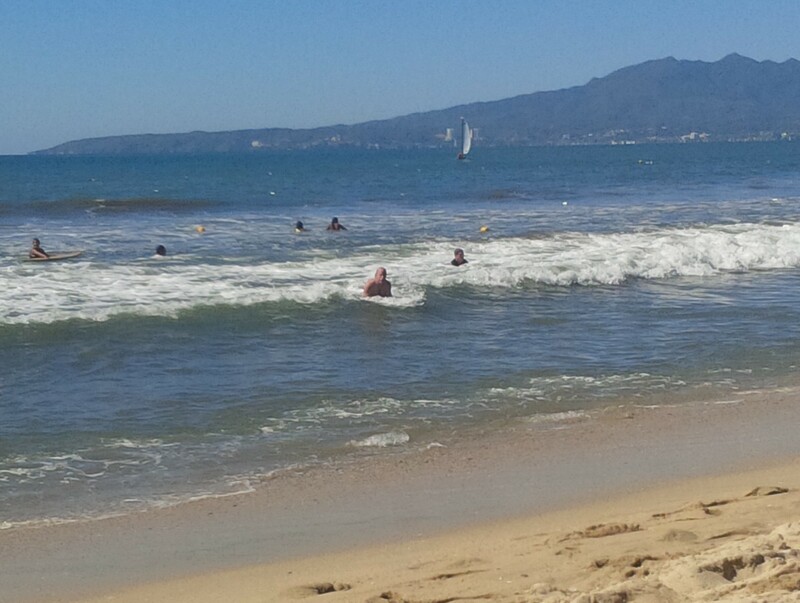 We’re currently living this weird life – a mash up of vacation, working from a distance, retirement and everyday life. We’re trying to figure out a routine that includes the regular stuff like laundry, office hours, church, volunteer work, house cleaning, grocery shopping, iguana recovery, garden tending, etc. We’re also keeping some time for fun and exploring and learning how to embrace new experiences. So Saturday is a free day that we will need to learn how to fill. We did have one errand to do on Saturday. We have decided that we are only going to plan to complete one task per day. Everything I read says every little thing is just harder here. You can’t easily pay your bills online – you have to stand in line at a bank or office. And whenever I walk by a bank – especially on a Friday – there are super long around-the-block lines. Yesterday we needed to pay our telephone and internet bill. So that’s all we planned for the day. No point getting uptight – let’s just expect to wait and leave the day with the flexibility to handle whatever the line looks like. And wouldn’t you know it – we realized we could pay the bill at the Oxxo (equivalent of a norther 7-11) and we were done in 5 minutes. So we had a whole free day ahead of us – no one to see, nowhere to be, no tasks needing care. So what else would you do in paradise? We packed a picnic, wrestled the lawn chairs away from the still visiting iguana, packed up the boogie boards and headed to the beach. 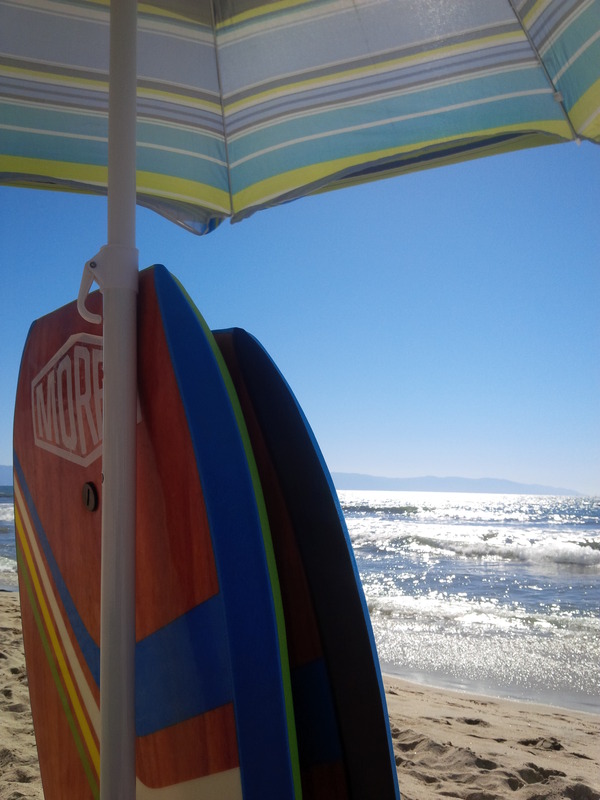 An absolutely perfect day – waves large enough to give us a ride without filling our cavities with sand and sea creatures. 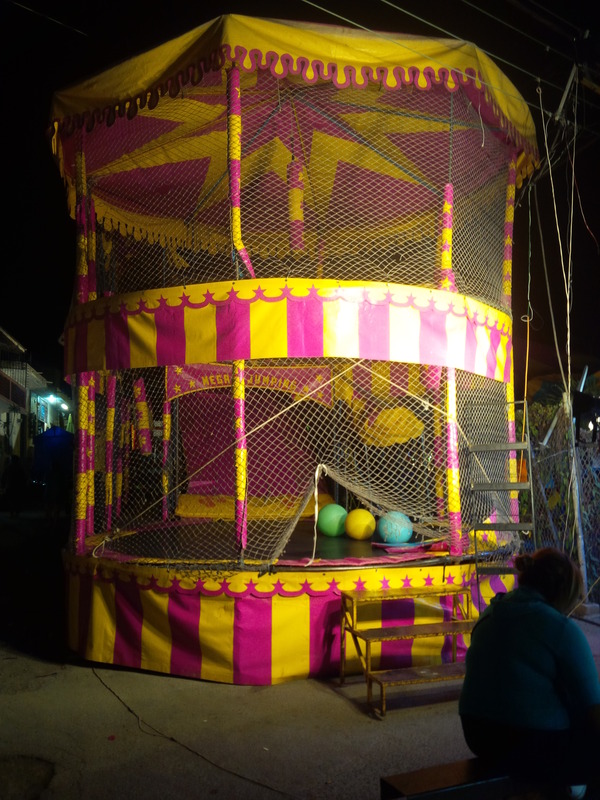 It was fun and might even qualify as a bit of exercise. 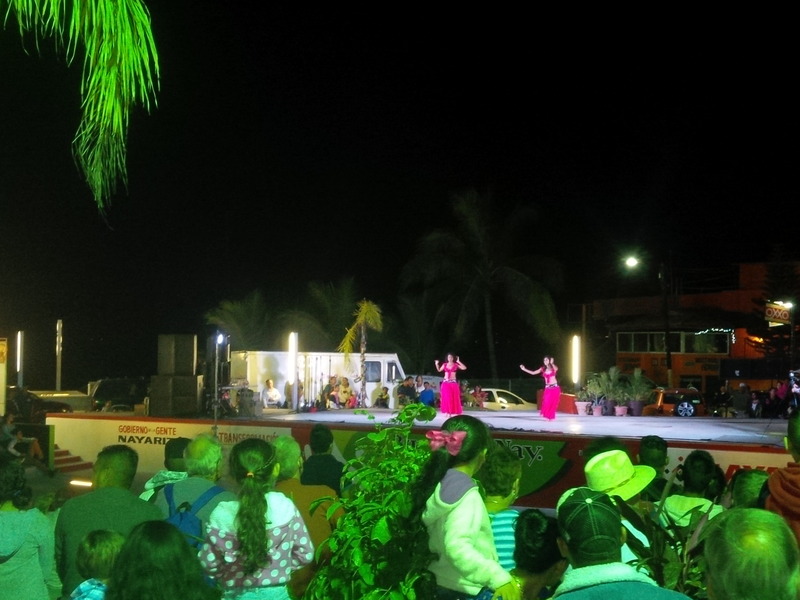 In the evening we decided to check out the festival in Bucerias Centro (downtown). We had no idea what craziness we were in for. 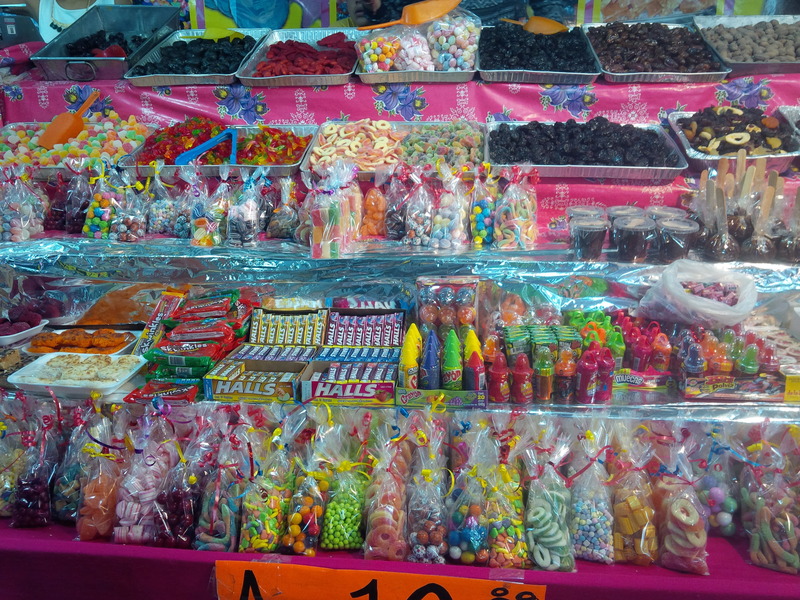 Mexican people are ‘lively’ at the best of times – but give them a festival and you reach a whole new volume level. 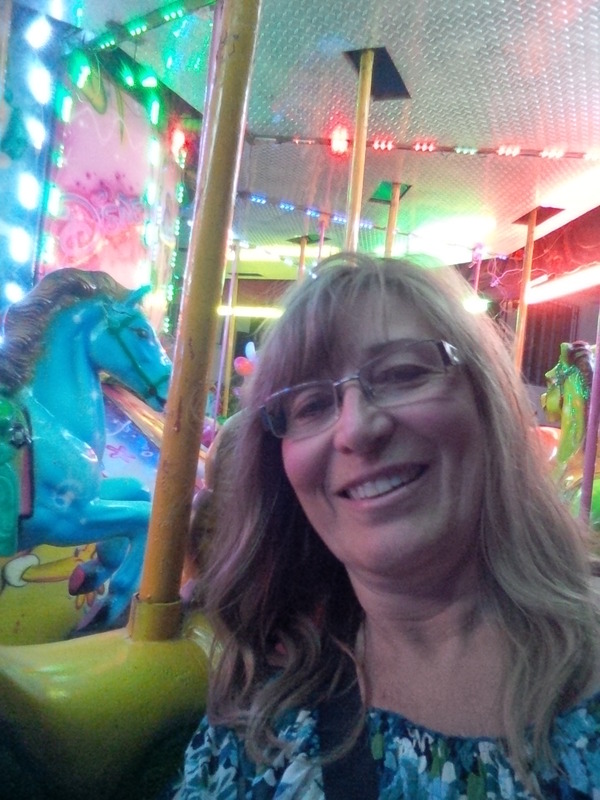 It was like the fair at home – food stands, liquor stands (ok that part’s not like at home), children’s rides, dancers and singers and vendors everywhere. 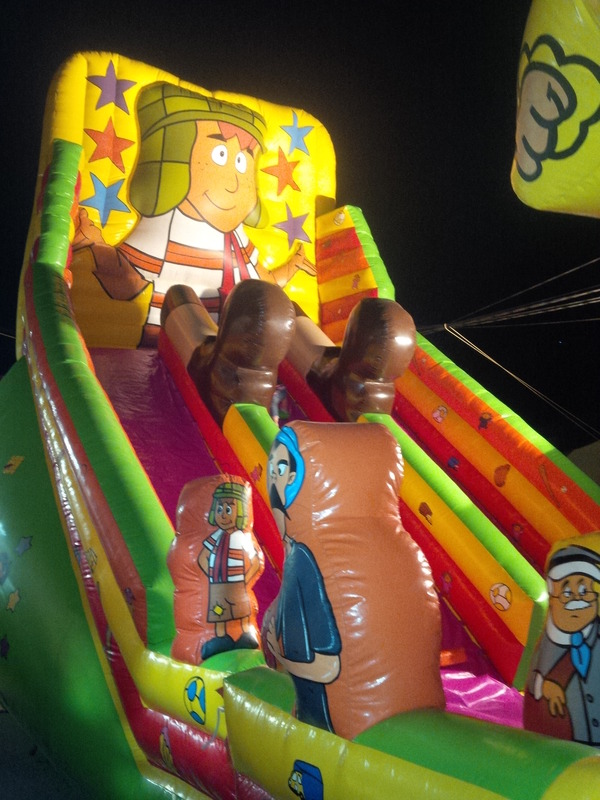 At home, the fair is at a fairground – a giant piece of land where vendors and rides can be spread out. Here everything is just dumped in the middle of the already narrow streets. Every street is filled to capacity. 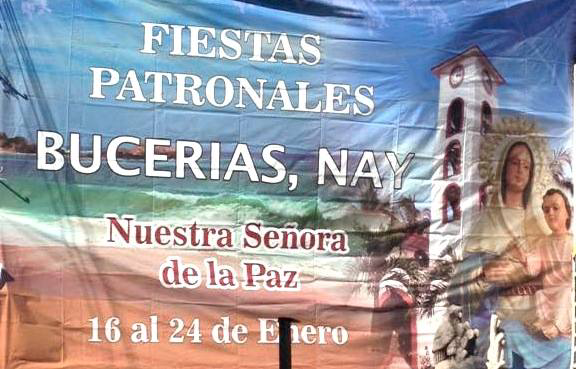 The irony is that this 8-day festival is to honor the Catholic patron saint Our Lady of Peace. The absolute last thing I saw or experienced last night was any semblance of peace! 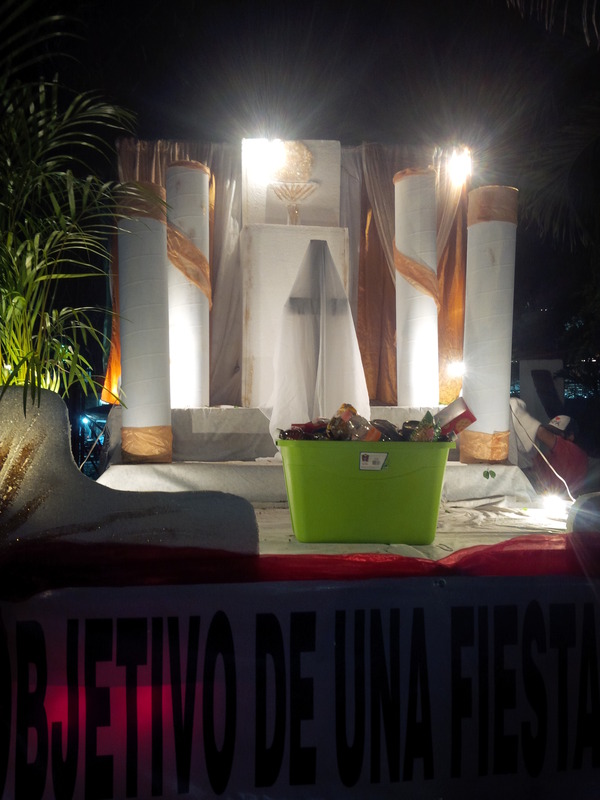 On the last day of the festival, all the fisherman in the region will form their boats into the shape of a cross out in the ocean and will arrive in Bucerias for a blessing for the upcoming year. 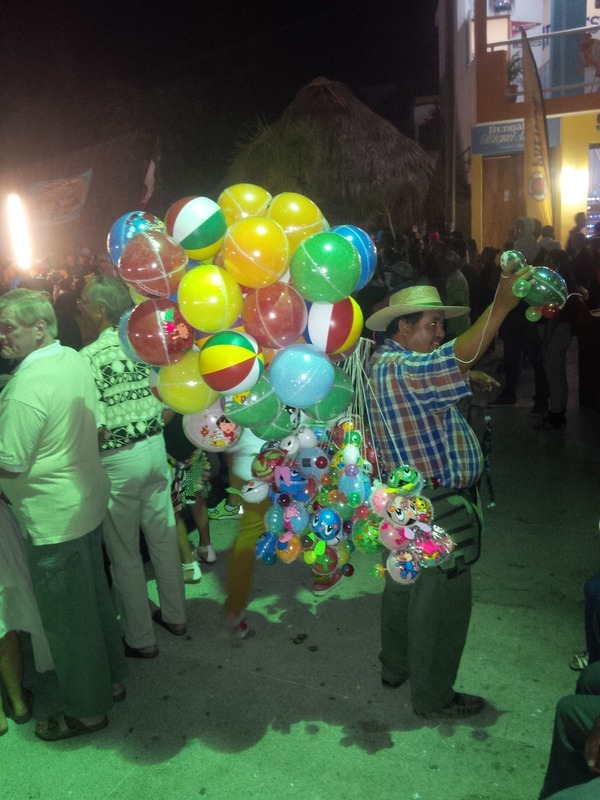 It was an interesting view of a Mexican celebration – and as was to be expected the music went long into the night. 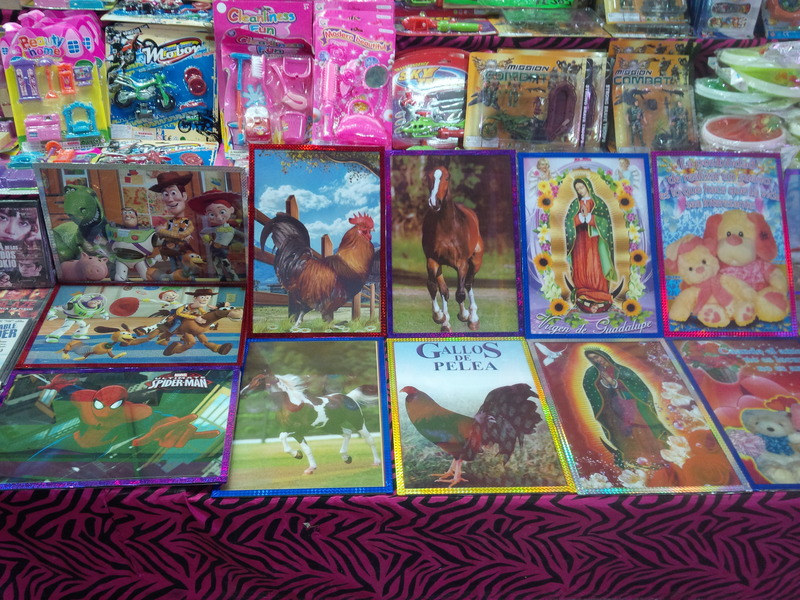 Cause nothing says Mexican cultural festival honoring a Catholic saint like Indian belly dancing…. 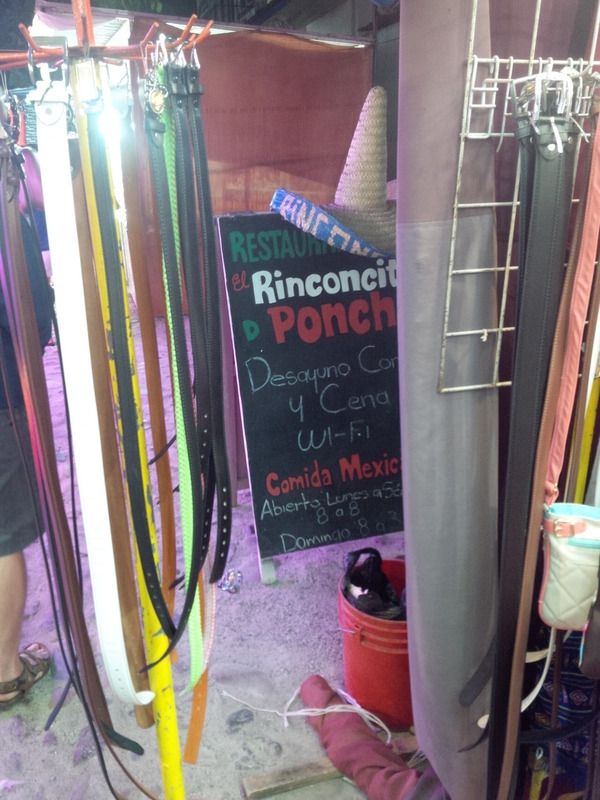 Poor Poncho had to shove his Restaurant sign in the middle of the leather belt booth so people would know he was still open! 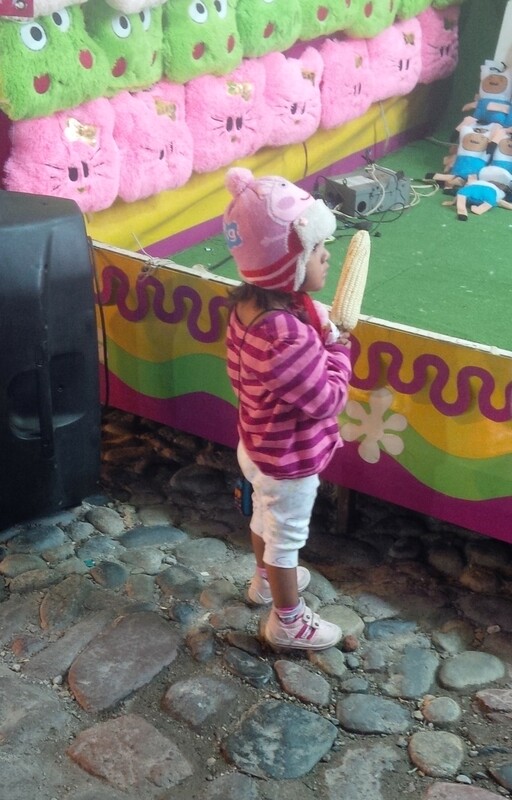 Sweet toque and delicious corn! 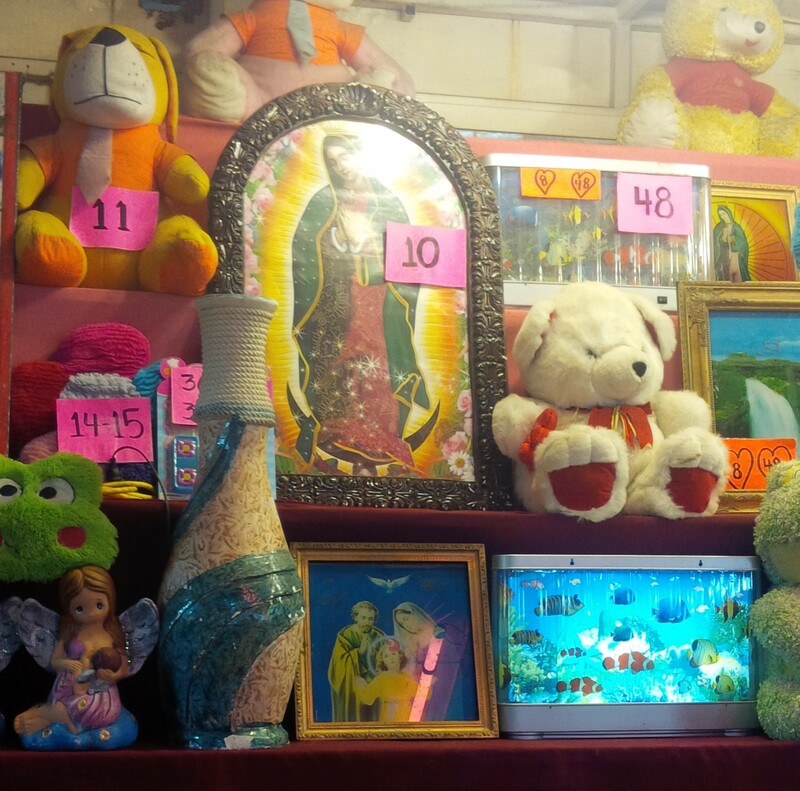 Seems like weird prizes at the arcade booths?????? This stuff looks more familiar…. 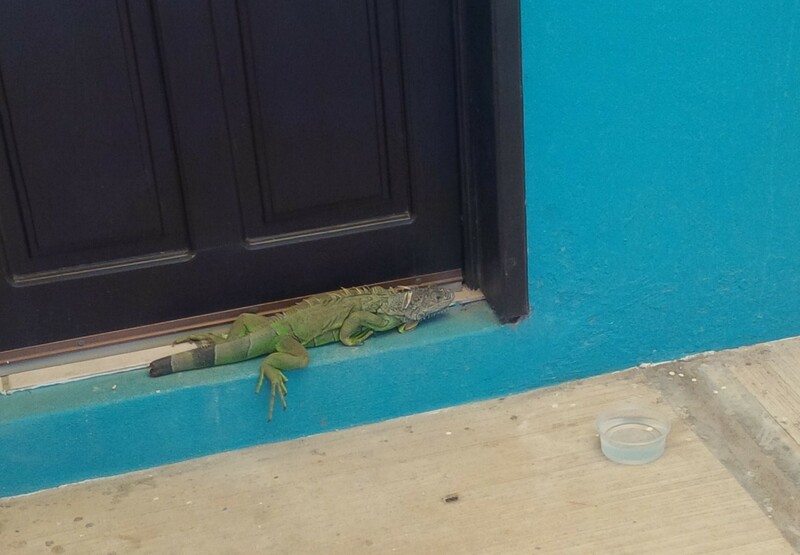 One last update on our iguana infirmary. Our injured friend Iggy has been with us since Wednesday. She was obviously not well after getting a chomp taken out of her tail. She has been mostly sleeping – first on our window sill, then wrapped amongst our lawn chairs. Grant the animal whisperer chatted with her often, gave her water and beans and fruit. We thought for sure she must by dying as she wasn’t moving much. But today she got up, sat in the sun in the garage for a while and finally wandered off down the street. And not to be forgotten, Iggy left a rather large pile of lizard poop by our front door as a last gift. Great. 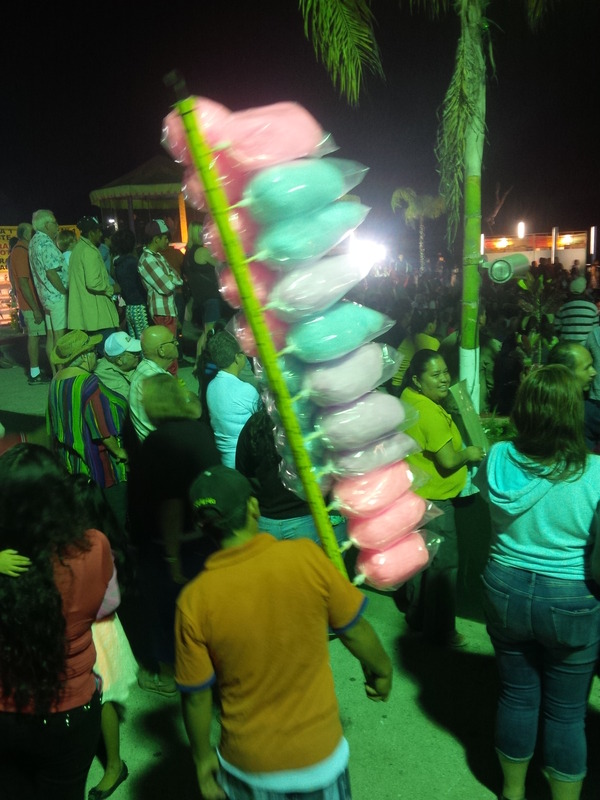 This entry was posted in Our Life Here, Uncategorized and tagged bucerias, Bucerias Festival, Iguanas in Mexico, living in mexico, Moving to Mexico. Bookmark the permalink.